Beauty Magic Box: Overnight beauty routine for flawless skin ! Overnight beauty routine for flawless skin ! Because I am shocked to see how many women are going to bed with their make-up on, I decided to blog about a night beauty routine, my overnight beauty routine. Well, I am the type that likes to pamper herself, and even when I am tired I never ever skip washing my face off, brushing my teeth or just using a bit of hand cream. Any of these things do not make me tired at all, its simply quite relaxing and nice to take care of you and your skin. Caring for your skin may sound like it takes a lot of time and effort, it really takes about ten minutes a day. If you don't take care of your skin who else should do that for you?! beauty tips for rejuvenated and youthful skin while you sleep. Hope that helps and will inspire you to implement a nightly care routine. Your skin will maintain a youthful appearance longer as well as staying smooth, soft, clear, and most importantly, healthy. 1.Always, always, always "wash the day off" your face! Even if you never wear makeup, don't go to bed without cleaning your face. You might have no make-up on but for sure you have a lot of standard dirt, bacteria, sweat and all of this will damage your skin, clog and enlarge your pores. At the end of the day maybe you are way too tired to mess around with a make-up remover and toner, but there is always cleanser and water and in just 1 min you can rinse everything off your face. To remove my make-up I use Diadermine Hypoallergenique Milk and Micellare Tonique Lotion for dry sensitive and reactive skin, I can't live without these 2 products. If you want to find out more about Diadermine click here. For my eyes and waterproof make-up I use local Dutch cosmetic line called etos , they have a great cheap dupe for the expensive L'Oreal eye and lips make-up remover. If I don't wear any make-up I use a cleanser.Purity 3 in 1, from Philosophy is my favorite! Click here if you want to read a review about Purity 3 in 1. After I said bye-bye to my make-up and everything is clean, I spritz some thermal water, Avene or Evian works great for me. 2.Eye Cream is a must have and a life time skin hero ! Because there are no oil glands around the eyes, using an eye cream on the skin around the eye will replenish the skin and reduce puffiness and dark circles. Actually, for a while, at night, I am using an eye gel with CM Glucan complex that helps reduce dark circles and de-puff my eyes. 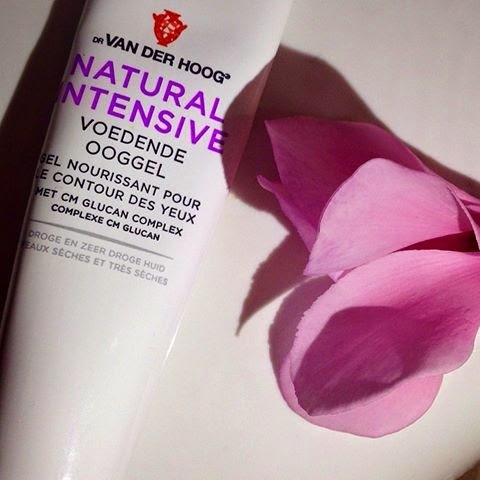 Again, for eyes use a Dutch product, Dr.van der Hoog has a great line of cosmetics. Some other eye gels/creams that I tried and I found quite amazing : Clinique All About Eyes, Philosophy Eye Hope(also with glucan ), Shiseido Benefiance Revitalizing Eye Cream, Avene Soothing Eye Contour Cream and Olay Total Effects Eye Transforming Cream . 3.Lip Care. I gently wash my lips with warm water on a soft cotton. I use my home made natural honey and brown sugar scrub if is necessary to remove dead skin and make my lips nice and soft and after I apply a lip balm or just some Vaseline to soften and heal chapped lips. Nourishing oil (olive oil, coconut oil or almond oil) is also great for on lips during sleep! 4.Night creams are good investments, they contain special ingredients to help the skin recover and they work great from 23:00 to 01:00 (when your skin recovering powers are at their height). If you think you will save some money by using your day cream (because you have been reading somewhere on internet that a jar of cream has no clock to see if is day or night) you will do waste of moisturizer and nothing will happen. Night creams are often richer, thicker, or heavier than day creams, rich in retinol and vitamin C and of course no SPF. It’s best to apply any face products that have brightening ingredients like retinol and vitamin C in them, at night. Sunlight can actually deactivate them and prevent them from working to their fullest potential. A moisturizing cream applied on the face and neck will help the skin become properly hydrated. Allowing it to be absorbed overnight will help repair any damage that occurred during the day. Even if your face is oily, it’s important that your cells stay hydrated—try something lightweight and non-comedogenic. 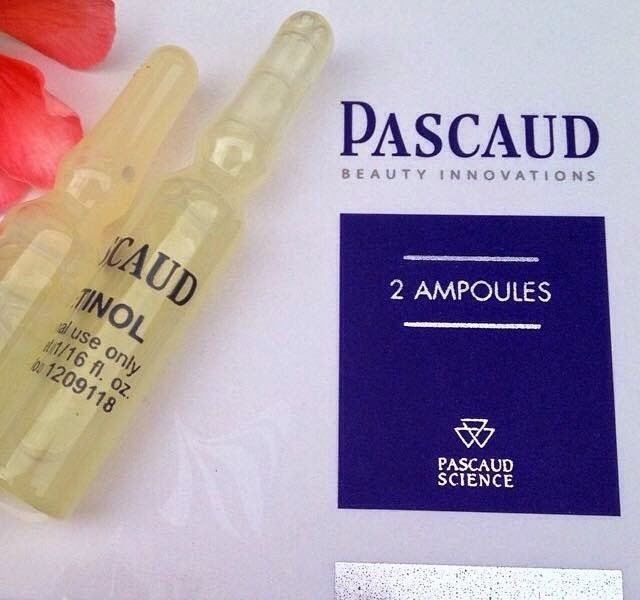 I love Pascaud Beauty Innovation Retinol and of course Estee Lauder Advanced Night Repair. 5.Pull Up Your Hair! Tie up your hair in a loose ponytail every night to keep the oils from your hair off of your face. 7. Get soft hands and smooth your heels.Soap can really dry out your hands, and when the weather is changing, the cold air can crack and irritate them. The best time for your skin and dry hands to recover is at night. Eucerin Intensive Repaire Extra-Enriched Hand Cream, glycerin-enhanced formula is a must try for you if your hands are very dry and they need extra attention and care. 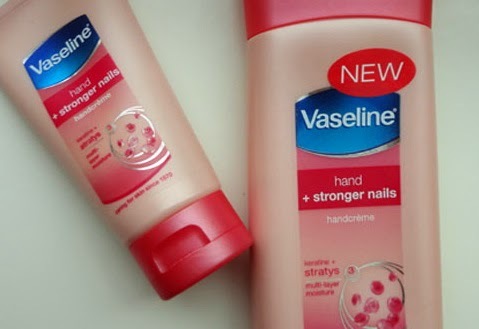 Vaseline hand +stronger nails is also a great cheaper option, also with benefits for your nails. Rich shea butter creams are great for hands and feet, they work great for the damaged dry heels and also cocos oil. 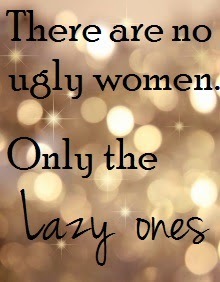 Radiant skin is one of a woman's best assets. The investment of quality products as well as the time and attention necessary for proper application will help you have a gorgeous, glowing complexion for years to come. 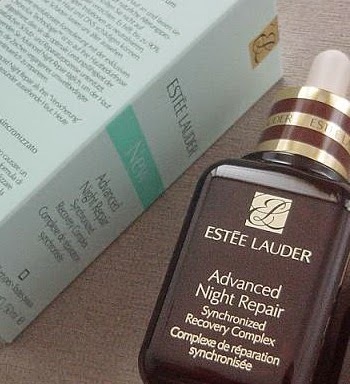 How do you pamper yourself at night?Do you have any secret beauty tips for a beauty sleep ? If you enjoyed reading about my overnight beauty routine or if you think it might help someone, please share this post ! If I go to bed with my make-up on(just for once ) the very next day I look horror :)), so I don't afford to do it . What's new in the beauty industry !